Do you scrub and scrub your shower, only to be left with the same greyish hue? It may be time to update your shower. 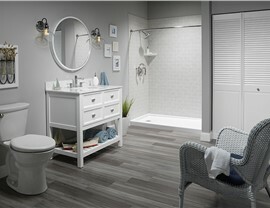 With Bath Planet, remodeling doesn’t have to be the messy, time-consuming, expensive project you are imagining! 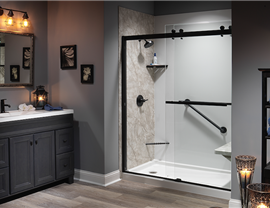 With a variety of colors, patterns and styles, we can replace your shower surround to create the bathroom you’re dreaming of! 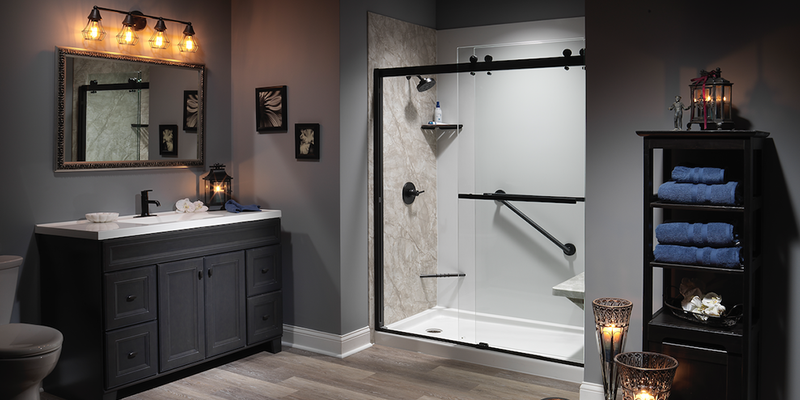 Our innovative process allows our experts to update your shower in as little as one day. Using top-quality acrylic and triple-seal technology, you can rest assured knowing your shower will withstand even more than the daily wear and tear and provide a watertight seal. 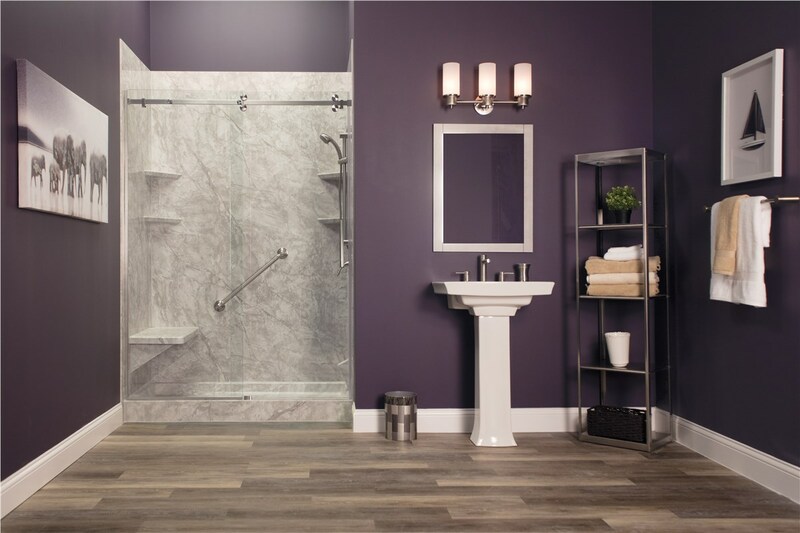 Your shower enclosure will be constructed using the toughest acrylic to protect against cracks, chips, and dents. 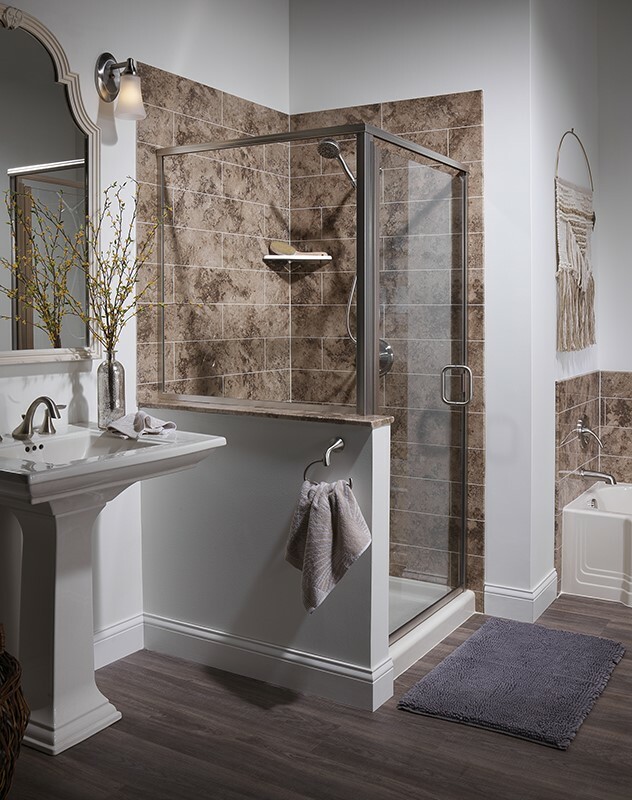 Not only will your shower stand up to the day-to-day traffic, but it will also be low-maintenance. The non-porous material resists growth of mold and mildew and buildup of dirt and grime, so you’ll have peace-of-mind that your shower is cleaner and healthier than ever. 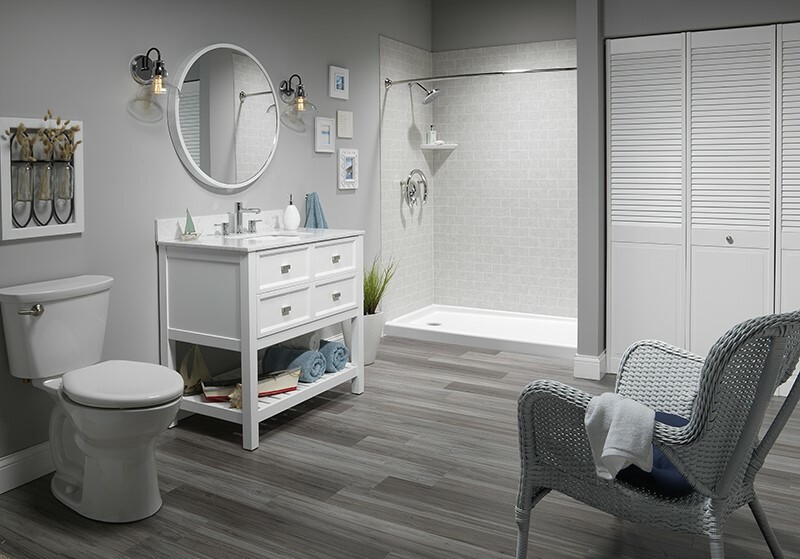 Contact Bath Planet today to learn more about how we can remodel your bathroom for a fraction of the price and in as little as a single day. 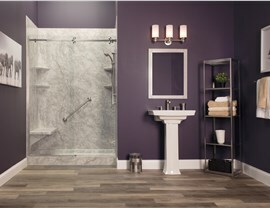 Call one of our friendly, helpful representatives to schedule your FREE bathroom remodeling consultation today!